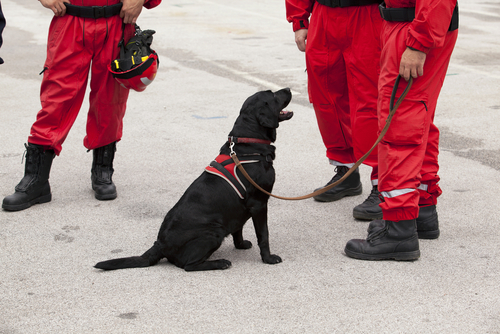 There are a wide variety of working roles available to dogs. From detecting drugs, bombs and bedbugs, to guiding the blind and sniffing out signs of illness, there are more jobs than there are qualified dogs to fill them. Although many dogs are specifically bred to perform these assistance roles, Science Daily reports only about 50% successfully complete their training. The rest go on to be loving family pets while people in need wait up to two years for qualified service dogs. In order to help organizations better predict which dogs to invest their time and money in, one team of researchers is exploring ways to identify the best dogs for different jobs. Evan MacLean, director of the Arizona Canine Cognition Center at the University of Arizona, is the lead author of a new study published in Frontiers in Veterinary Science. Dogs are often chosen for certain tasks based on their temperament and physical characteristics, but MacLean believes that looking at their cognitive abilities may better predict their success as working animals. The University of Arizona study focused on 164 assistance dogs training to serve people with disabilities and 222 explosive detection dogs working for the U.S. Navy. The researchers observed the dogs’ performance on 25 different game-based cognitive measures such as hiding and finding objects. They found that a different set of skills predict whether a dog will excel at detection or assistance work. 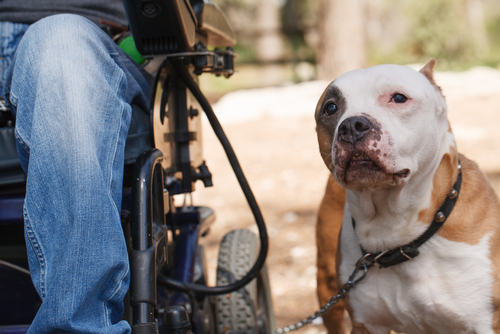 Assistance dogs need strong social skills, such as the ability to pay close attention to and maintain eye contact with humans, while detection dogs require good short-term memory and sensitivity to human body language. The 164 assistance dogs were tested at 18 months of age at the start of an intensive six-month training program. The team’s cognitive testing allowed them to predict the top 25% of program graduates with 86% accuracy. 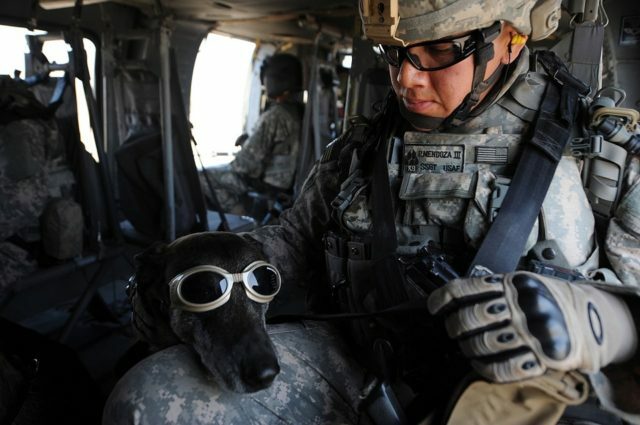 Navy detection dogs undergo ongoing training, so their success was measured based on trainer records of their performance and questionnaires with people who trained or deployed with them. The team’s findings suggest that cognition is just as important as temperament and physicality in predicting working dog success. They are now expanding their research to include dogs as young as 8 weeks. They hope to pinpoint a genetic basis for certain cognitive skills in order to improve working dog breeding programs.